All of the 14 fatal San Bernardino shooting victims have been identified. Nicholas Thalasinos is seen in this photo from his wife, Jennifer Thalasinos, pictured left. Wife Jennifer Thalasinos said Nicholas Thalasinos, 52, was an employee of the San Bernardino Department of Health for 12 to 13 years. The Colton resident also worked in the environmental division as an inspector with Farook, one of the suspects. Jennifer Thalasinos, who is a teacher, said she met her husband online. He was living in New Jersey and moved out to San Bernardino to be with her. Michael Wetzel is seen with his wife and six children in this photo provided by family. A family spokesperson says Michael Wetzel, a 37-year-old Lake Arrowhead resident, was in a meeting when the shooting rampage began. He leaves behind a wife and six young children. "Michael was the most amazing person. He was my best friend and an incredible father who was loved by all. I didn't know a better person. He loved his work and his family so very much. 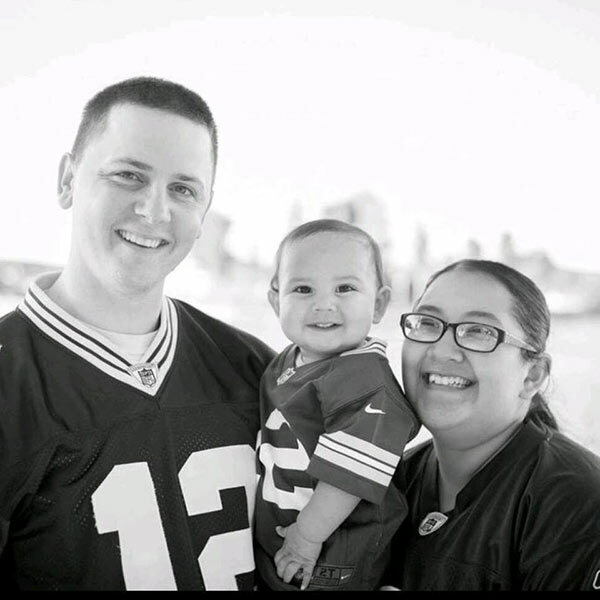 Without him, this family will never be the same," his wife, Renee Wetzel said in a statement. Friends of the Wetzel family have set up a YouCaring account to help them in this time of need. You can donate here: www.youcaring.com/renee-wetzel. Robert Adams is seen in this photo from family. The family described the 40-year-old Yucaipa resident as a "loving son, brother, husband and daddy to Savannah." "Robert and Summer loved each other since they were teenagers. Robert always wanted to be a father and for the past 20-months, he was a devoted father to Savannah and cherished every moment with her. He and Summer and Savannah were inseparable. They were planning Savannah's first trip to Disneyland next week. He loved his job as an Environmental Health Specialist with the San Bernardino County Department of Public Health Division of Environmental Health and he considered his colleagues his family." Damian Meins, 28, is seen in a Facebook photo. Most of Damian Meins' 28-year Riverside County career was with Riverside County Environmental Health. The 58-year-old Riverside resident had recently started working for the County of San Bernardino Environmental Health. "He was also the PE teacher and after-school care for Mari Villela's children at St. Catherine's school, here in Riverside on Brockton and Arlington Ave. He played Santa for the school and Mari's children have pictures with him for the past few years," his former boss, Juan Perez, said in an email that was sent to employees. "I will always remember Damian as a caring, jovial man with a warm smile and a hearty laugh. A bright light has been extinguished from our world in a most tragic way." His wife was a local principal. Shannon Johnson is seen in this photo from a family friend. Shannon Johnson, a 45-year-old Los Angeles resident, worked as an environmental health specialist for 10 years. "A resident of Koreatown, Shannon rose before dawn each morning to get to his job as a San Bernardino County health inspector. He shared a home with his girlfriend, Mandy Pfifer, a longtime member of the Mayor's Crisis Response Team," Los Angeles Mayor Eric Garcetti said in a statement. 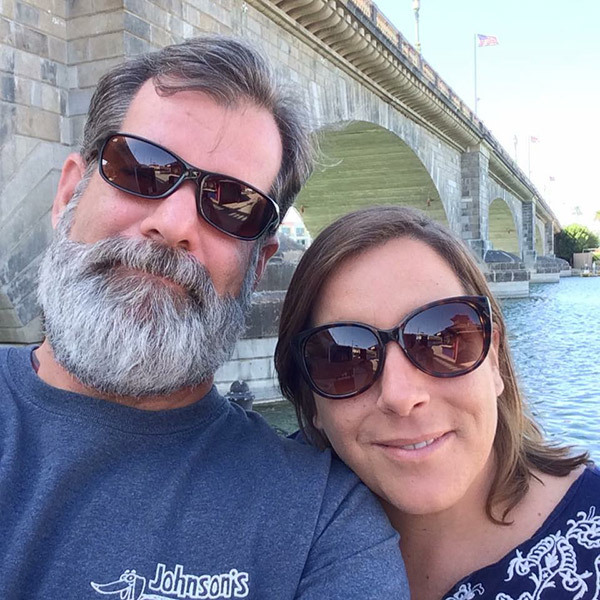 Daniel Kaufman, victim of San Bernardino mass shooting on Wednesday, Dec. 2, 2015. Lawrence Daniel Kaufman, 42, of Rialto, worked at a coffee shop at Inland Regional Center. He is remembered by loved ones as a caring and compassionate man. Kaufman's partner of three years, Ryan Reyes, said he was a man who would go out of his way to help others. "I'm not just exaggerating because he was my boyfriend, but the world will suffer from having one less person like him in it," Reyes said. Bennetta Bet-Badal, 46, is seen in an undated photo. Bennetta Bet-Badal, 46, of Rialto, was born in Iran in 1969 and came to the United States at age 18 to escape the persecution of Christians after the Iranian Revolution, according to a family statement. She first settled in New York City but eventually moved to Rialto, California. She and her husband, a police officer, were married in 1997 and have three children ages 10, 12 and 15. Bet-badal graduated from California State Polytechnic University in Pomona with a degree in chemistry and took a job as a health inspector with San Bernardino County. A GoFundMe account has been set up to help Bet-Badal's children in this difficult time. You can donate here: www.gofundme.com/y2d8bn7w. Aurora Godoy, 26, of San Jacinto is seen with her family. Aurora Godoy, 26, of San Jacinto, was a married mother of an infant son, her aunt, Rebecca Godoy, said in Facebook post that linked to Godoy's own page. "We will keep her flame alive so that her young son does not forget his special mother," Rebecca Godoy wrote. Aurora Godoy's friend Katrina Kenney set up a GoFundMe account to help her family in this time of need. You can donate here: www.gofundme.com/3wd9j8bw. Yvette Velasco, 27, is seen in a photo provided by her family. 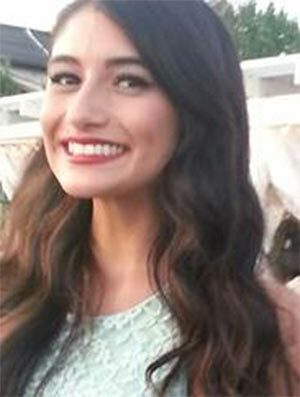 Yvette Velasco's family describe her as smart, motivated and full of life. The 27-year-old Fontana resident was "loved by all who knew her," relatives said in a statement. Velasco is survived by her parents and three sisters. 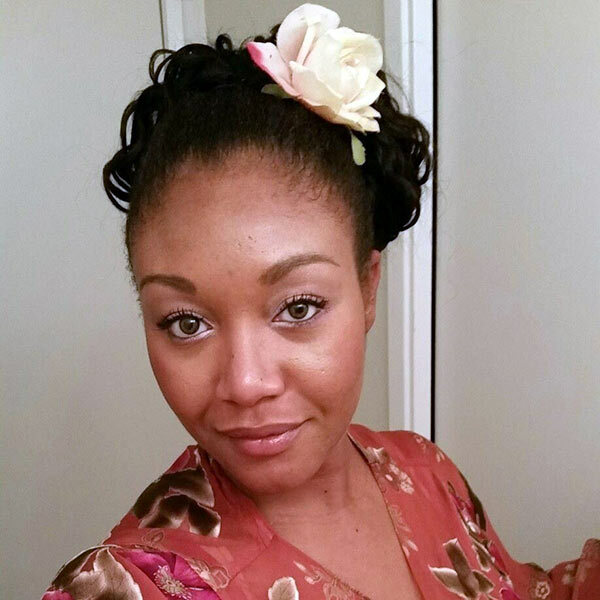 Sierra Clayborn, 27, is seen in this undated photo. Sierra Clayborn's friends say the 27-year-old Moreno Valley resident stood out as someone who always had an encouraging word. She graduated from University of California, Riverside in 2010 and worked in various jobs before landing a position at the San Bernardino County Department of Public Health. 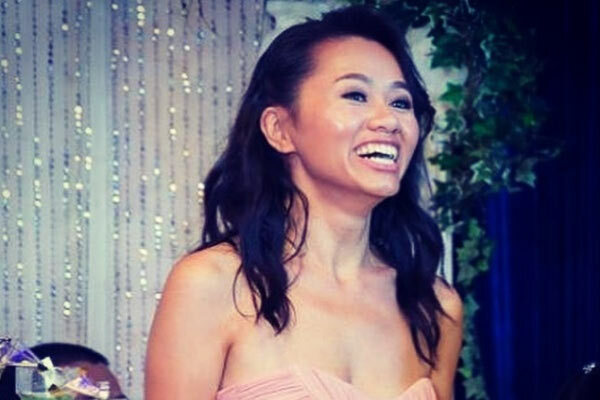 Tin Nguyen, 31, is seen in a photo from a GoFundMe page set up to help her family. Tin Nguyen, 31, of Santa Ana, was born in Vietnam and worked as a food inspector with the San Bernardino County Department of Public Health. Family members say Nguyen was supposed to get married in 2017. A GoFundMe account has been set up to help Nguyen's family at this difficult time. You can donate here: www.gofundme.com/jxd93cgs. 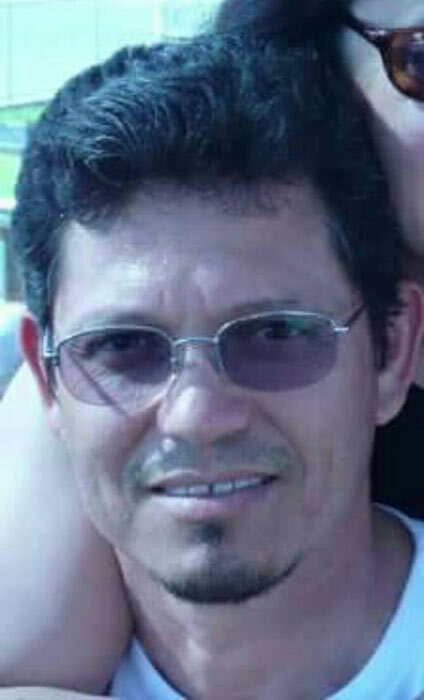 Juan Espinoza, 50, is seen in an undated photo. Juan Espinoza, 50, of Highland, worked as a health inspector with San Bernardino County, according to media reports. A Mexican federal official said Espinoza was born in Mexico and emigrated to the United States more than 20 years ago. Isaac Amanios seen in an undated photo courtesy of @ElsaGoit. 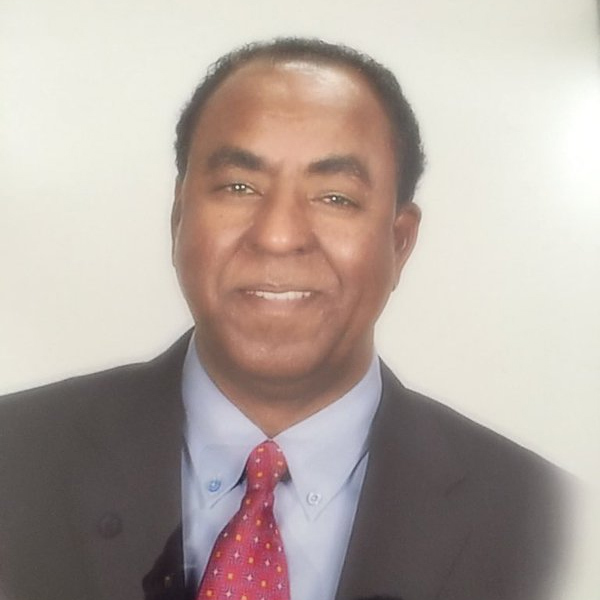 Isaac Amanios, 60, of Fontana, worked as a supervising environmental health specialist. NFL player Nat Berhe wrote on Twitter that Amanios was a relative. My cousin's name is Isaac Amanios and he was a great human being. Thoughts and prayers are with my family back in CA. Harry Bowman pictured in an undated photo. 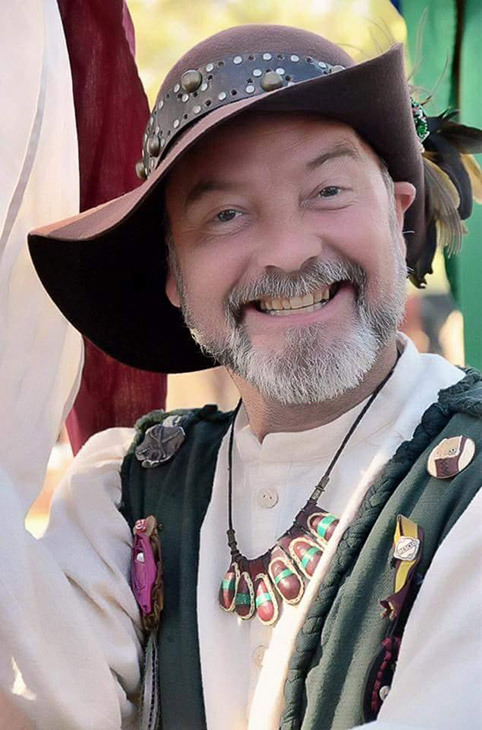 Harry Bowman, a 46-year-old Upland resident, was a lover of the outdoors who doted on his two daughters. He had only recently been hired as a statistical analyst for the San Bernardino County Department of Public Health. For several years, he had been an expert on data sets and mapping for the University of Southern California's National Center for Risk and Economic Analysis of Terrorism Events.